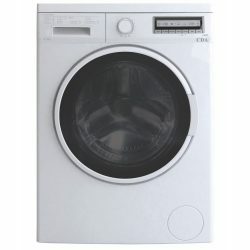 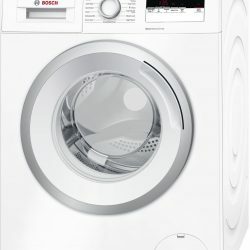 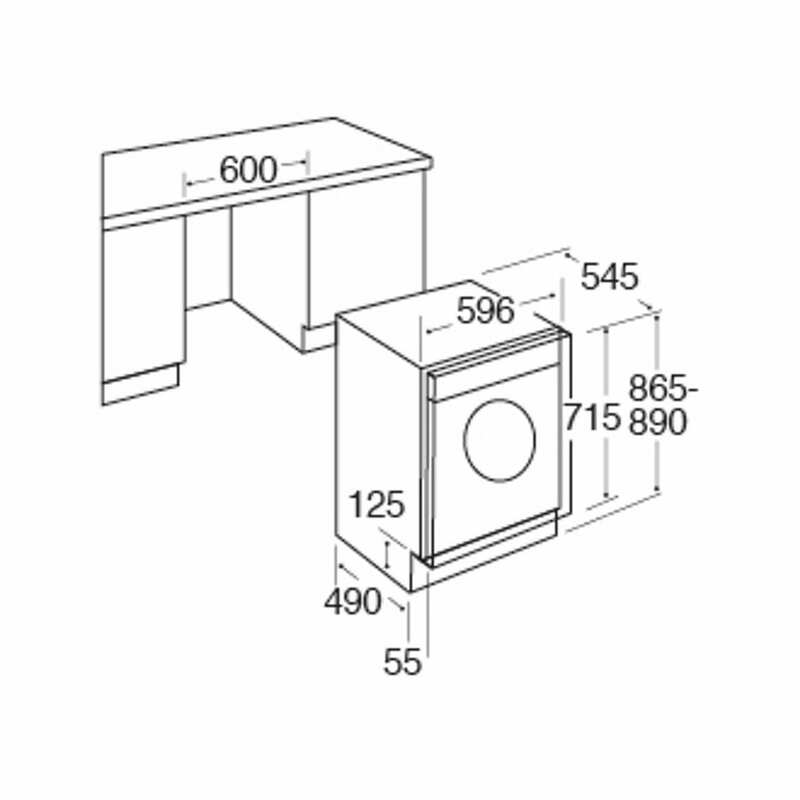 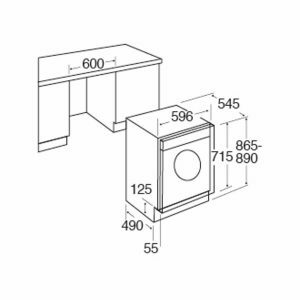 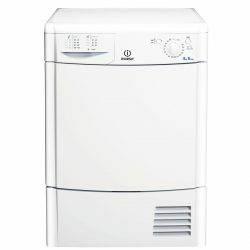 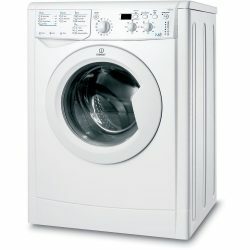 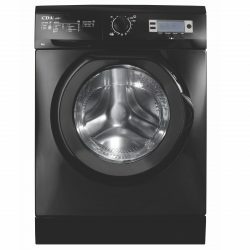 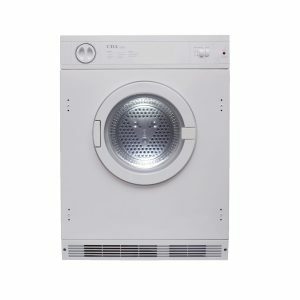 The CDA CI921 is an integrated tumble dryer with an intelligent sensor, which adjusts the drying time according to the moisture content of the load. 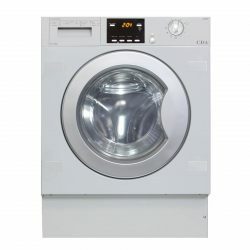 It has a 7kg capacity for maximum drying and comes with a vent hose for ease of installation. 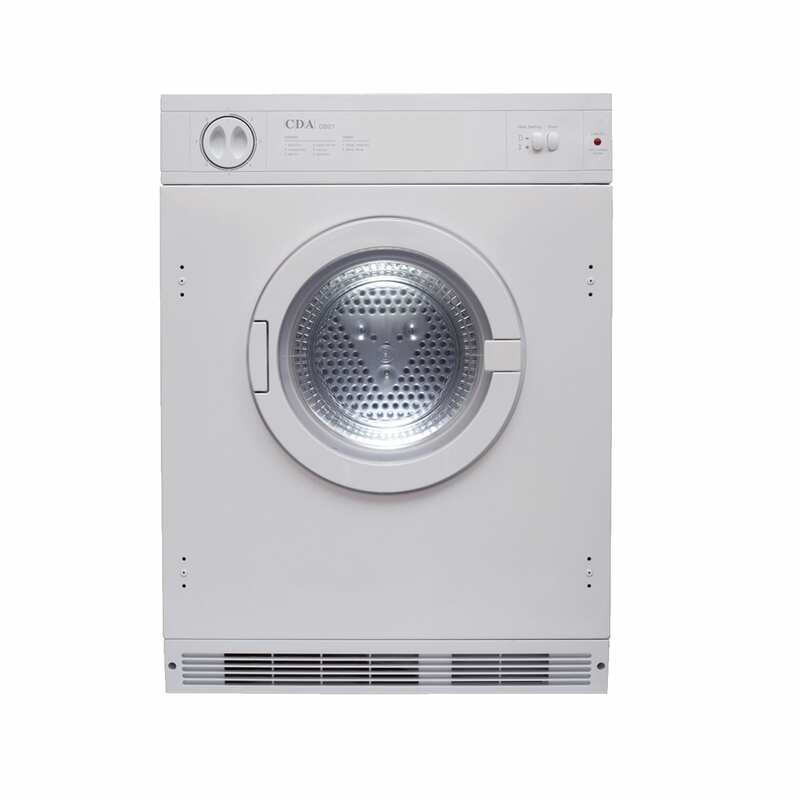 CDA offer a staggering 5 Year Parts & 2 Year Labour Guarantee* with this appliance for ultimate piece of mind.